​We facilitate people in the process of making important life changes leading to a new sense of self and a transformed physical experience. We teach proven methods of enhancing your longevity that create new pathways for sensory motor awareness and fluid, agile movement. Our commitment to you is this: the work we do together will allow you to have accelerated results in achieving a powerful, sustainable physical presence that makes an invaluable contribution to your quality of life and your emotional and spiritual well being. High quality instruction in a supportive, non-competitive environment. Beautiful studio, now located in the historic Cotton Mill Studios. 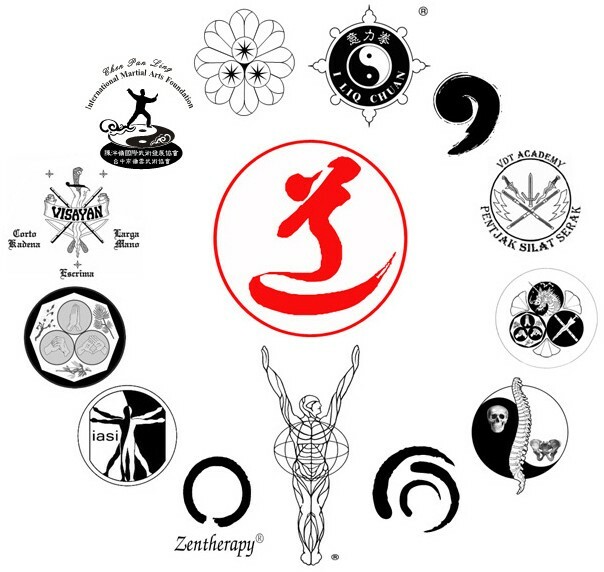 Learn from caring, expert teachers, trained by world-renowned Martial Arts, Bodywork and Movement Education Specialists.